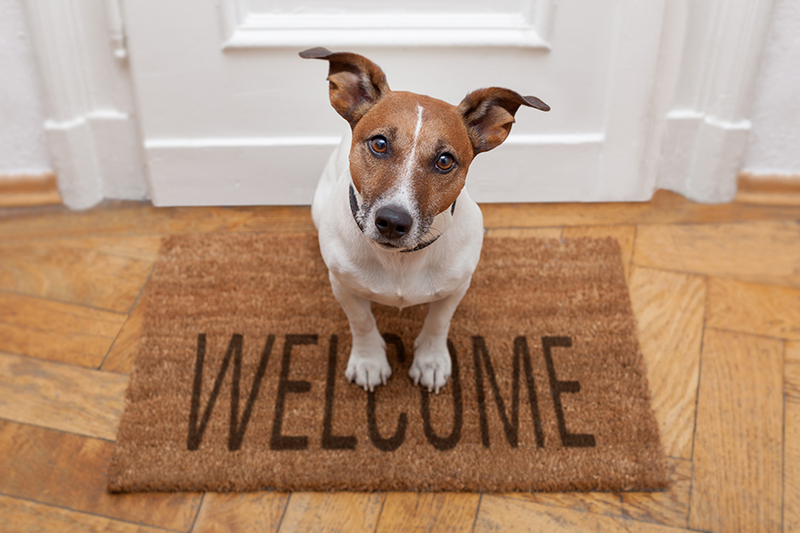 Introducing a new dog can be an exciting, but potentially stressful situation. You may have children or other dogs in the home, and might not be sure how your new addition will fit in with current family members. When it comes to introductions, advance preparation and patience will be key. Make sure your current dogs are able to cope peacefully around other dogs before you decide to bring home another dog. Multi-dog households can work well, but they can also lead to serious fights and potential injury. If you have children in the home, teach them how to stay safe around dogs, and make sure your new dog will be good with children. Introducing a dog to a new baby is a delicate proposition – one that you want to get right from the beginning to ensure a special lifelong bond between child and dog. Introducing older children to a new dog must also be done with care to make sure that both dog and family members understand each others' needs. Introductions should occur slowly and should never be forced. Dog-to-dog introductions are best done on neutral territory, and sometimes taking the dogs for a walk together first is a good starting point. Minimize face-to-face greetings as much as possible, as these can get tense quickly. 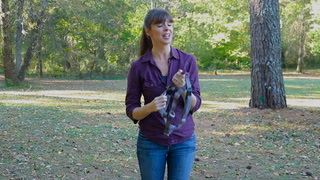 You should stay calm at all times during these initial introductions, as any tension can be felt by your dogs. 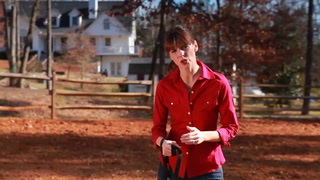 If you are having trouble with introducing a new dog, find a qualified trainer near you to help.